Settle landlord-tenant issues with the help of an experienced landlord attorney – Timothy A. Larsen, Attorney At Law. We will help you understand your legal situation and offer you excellent legal solutions that will resolve your issue. 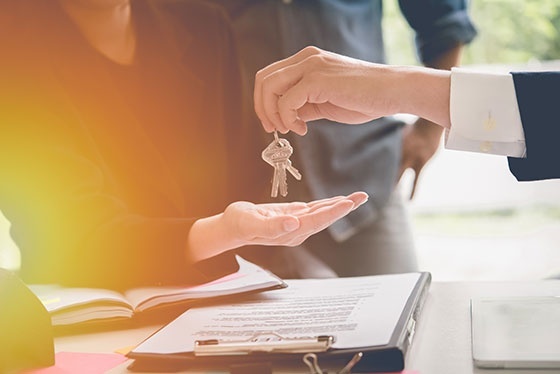 With our in-depth knowledge of real estate law, we will help you recognize your rights as a landlord. Rely on us to review and help you understand legal documents, mediate disputes, represent you in court, and perform other real estate and eviction-related legal services. Why Choose Our Law Office? 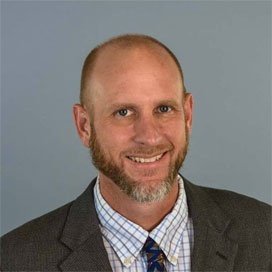 Timothy A. Larsen is a native to California and the San Francisco Bay Area. He earned his Bachelor of Arts in Political Science from UC Davis. After graduating from Willamette College of Law in Oregon, he returned to California and was admitted to the State Bar of California in 1999. Mr. Larsen has been practicing real estate law for the San Francisco Bay Area for over 15 years. He is a full-service commercial and residential real estate attorney with an emphasis in landlord-tenant legal matters. 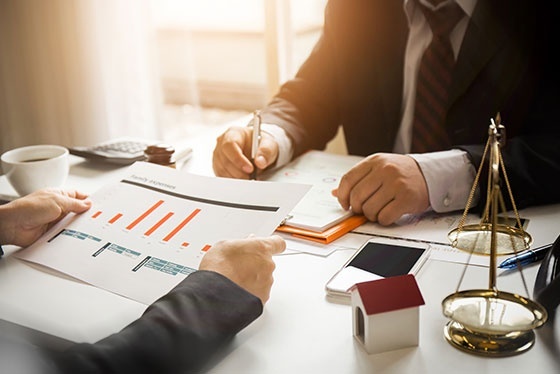 He is also well-versed in state laws and local ordinances that dictate the relationships between commercial and residential landlords and tenants. If you have real estate legal issues, call us for a consultation. Do you need representation for your real estate legal issues? Timothy A. Larsen, Attorney At Law can provide strategic law services for your real estate-related matter. To explore your legal options, give us a call or send us an email. 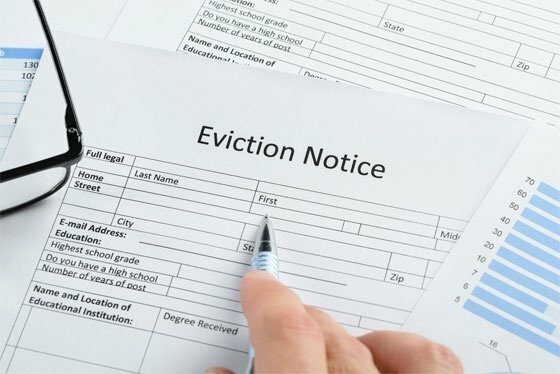 When it comes to dependable real estate and eviction legal services, turn to Timothy A. Larsen, Attorney At Law in Oakland, CA. Our lawyer serves individuals and businesses facing real estate disputes. Count on us to provide you with reliable legal representation. Read on to discover more about our legal services. Have Other Legal Needs? Call Us. Timothy A. Larsen, Attorney at Law offers timely legal solutions for various real estate law matters. We offer an initial legal consultation for $200. You can rest easy knowing that you’ll get the best legal assistance tailored to your situation. If you need a trustworthy attorney who will exhaust all means to help you get a favorable outcome, you’ve come to the right place. Our real estate attorney ensures you’ll get excellent real estate legal services for all matters concerning landlord-tenant disputes. To schedule a legal consultation service, feel free to get in touch. Need a Real Estate Lawyer? Timothy A. Larsen, Attorney at Law is here to help. Schedule a consultation at our law office in Oakland, CA today. 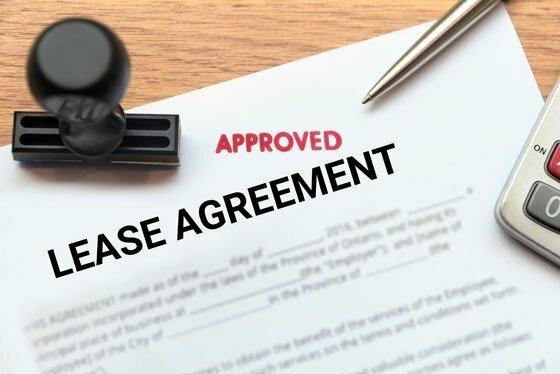 Do you need help in drafting or reviewing lease agreements? Perhaps you want to seek legal counsel for landlord-tenant disputes. Let our real estate attorney provide you with the best legal solutions for your situation. Call or email us today to set up an appointment. At our law firm, our real estate lawyer is ready to provide helpful legal solutions regarding real estate matters. Contact us today to schedule a legal consultation. If you have questions about our law services, get in touch with us. Our staff will promptly attend to your inquiries. Disclaimer: Contacting the attorney does not contractually obligate the attorney to represent you, as both you and the attorney must agree, in writing, to terms of service.